When you need an order of Mex anywhere between grande and masivo, we’ve got you covered. 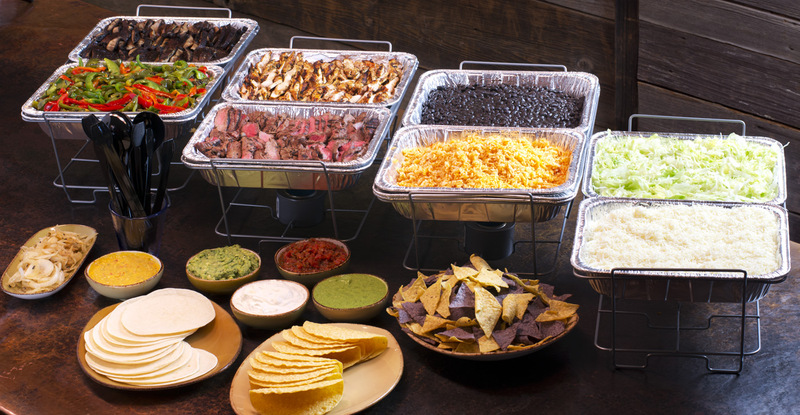 Check out our offerings in our Mad Mex Catering menu, and when you’re ready to order, head to online ordering site and choose “Catering”. Order may be placed online or by calling your local Mad Mex. For orders over $500, please contact the restaurant directly. Please place your order a minimum of 24 hours before scheduled pick up time. Orders may be placed up to two weeks in advance. All major credit cards accepted. Partial or full payment may be processed when the order is placed. Any balance on the order is due at pick up.